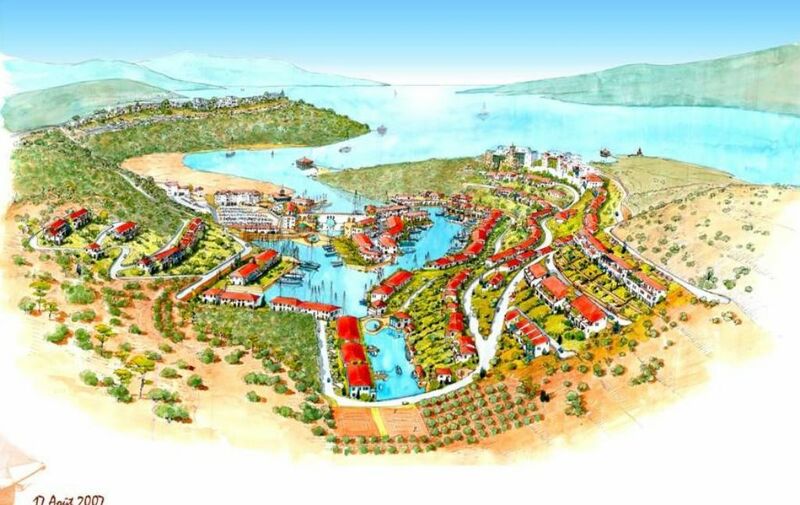 Excellent land with hotel project for sale in Bodrum Turkey, land for tourism. 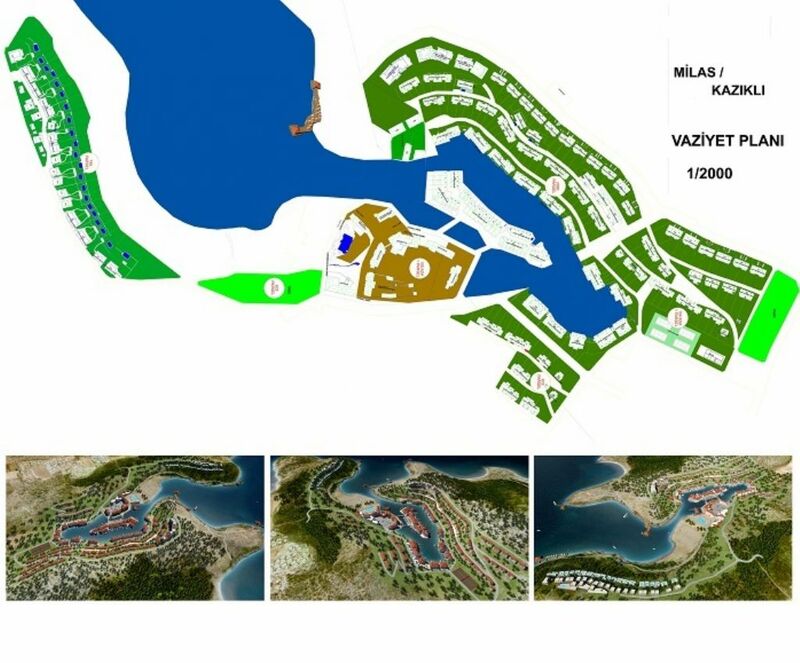 5 star hotel, holiday village , marina is made.great projects. 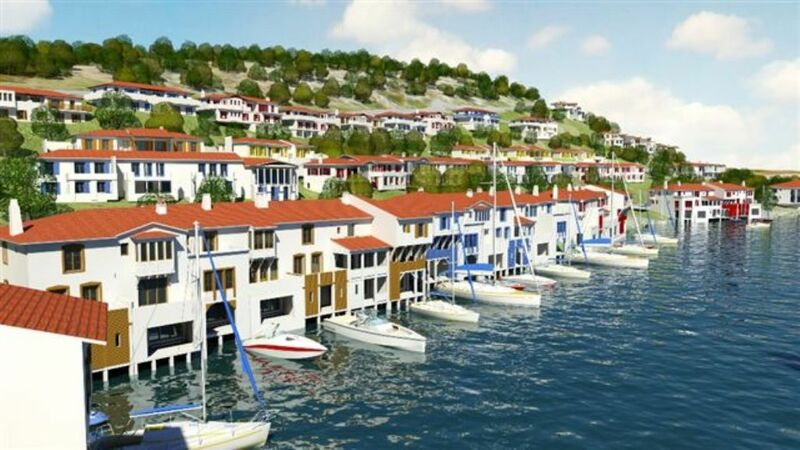 Muğla Milas 208 339 m2 area. 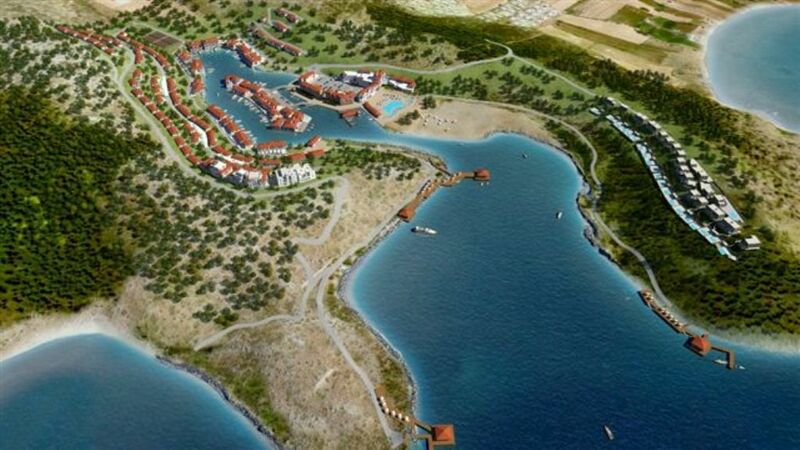 300-yacht capacity marina project has been prepared.